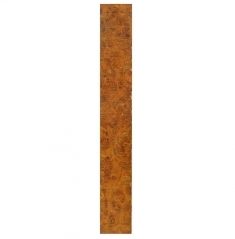 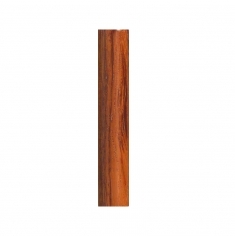 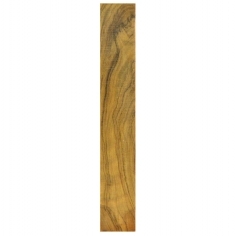 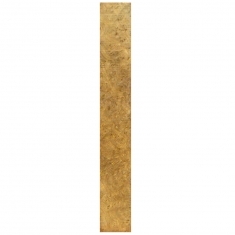 We offer a wide range of exotic, rare and hard to find pen blanks at great prices. 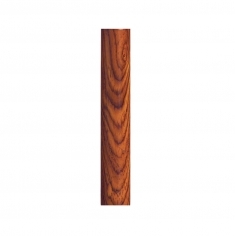 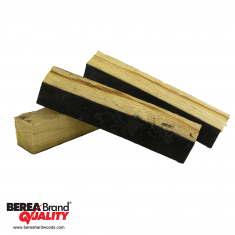 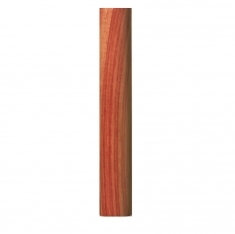 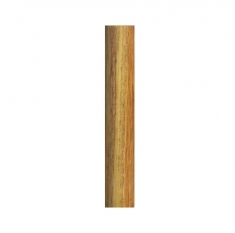 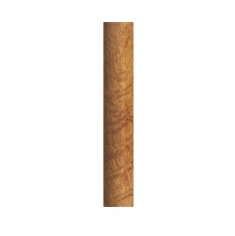 Our pen blanks are suitable for all styles of pen kits available. 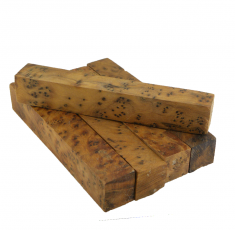 Choose from Amboyna Burl, Ebony, Cocobolo and other exotic woods perfect for making that one-of-a-kind pen.